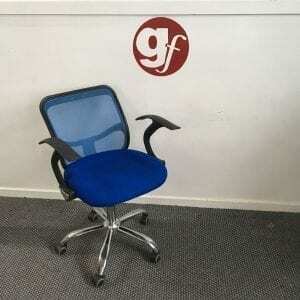 When working in an office, we spend most of our time sat down. 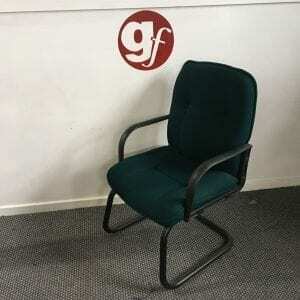 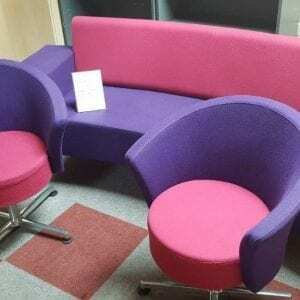 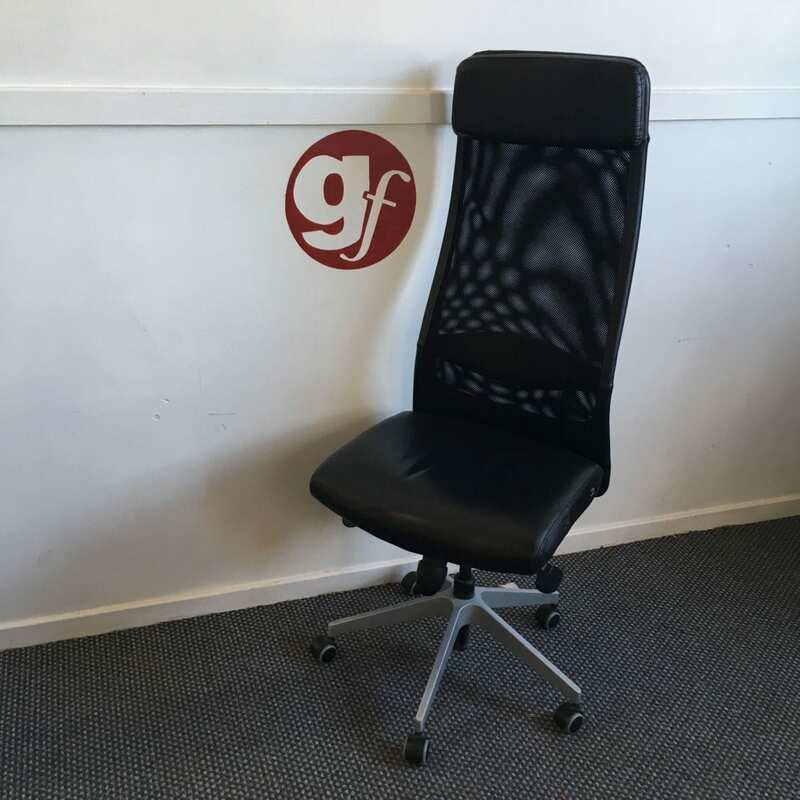 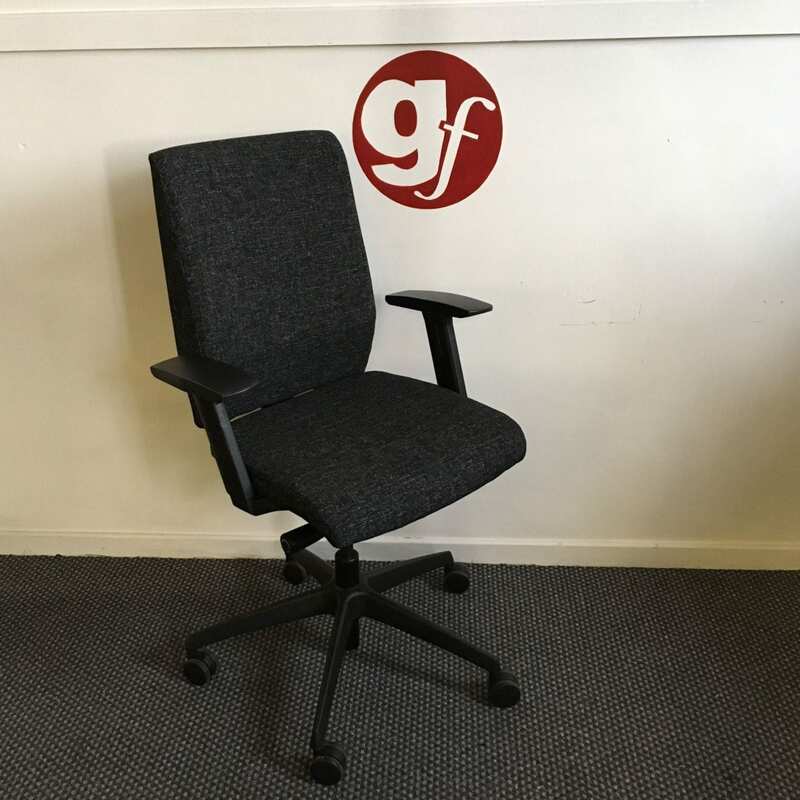 It is absolutely essential that you provide your employees with used office seating which is both comfortable and efficient. 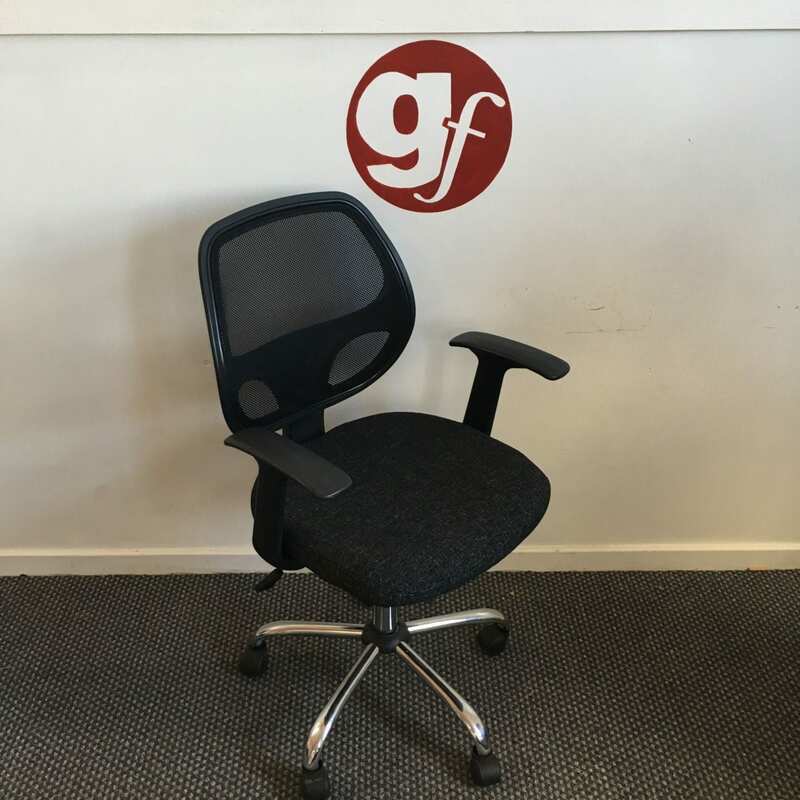 The kind of chairs you choose to equip your employees with can make a real difference when it comes to their productivity and experience in the office itself. 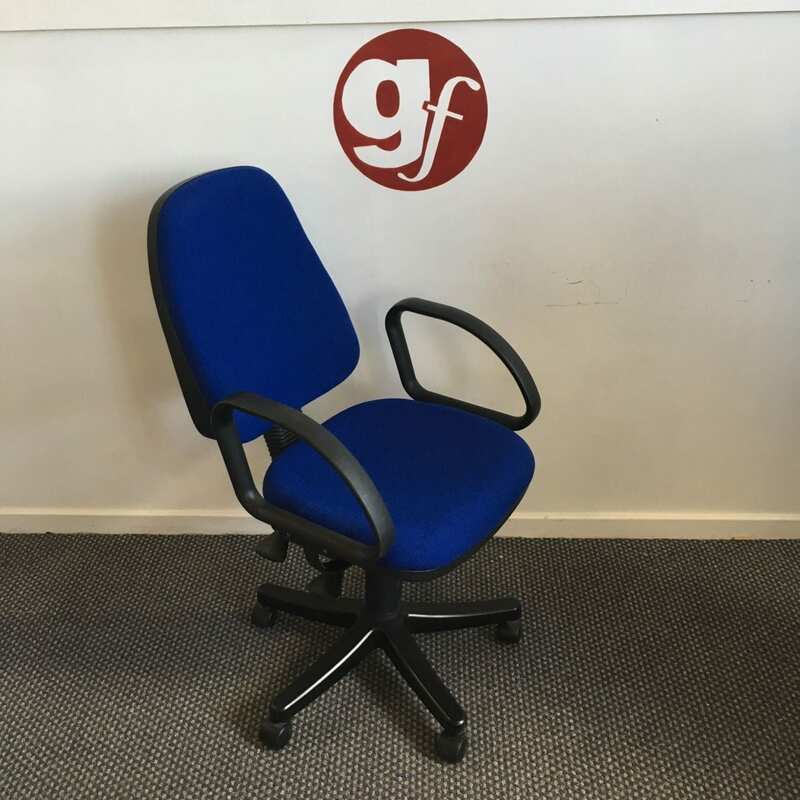 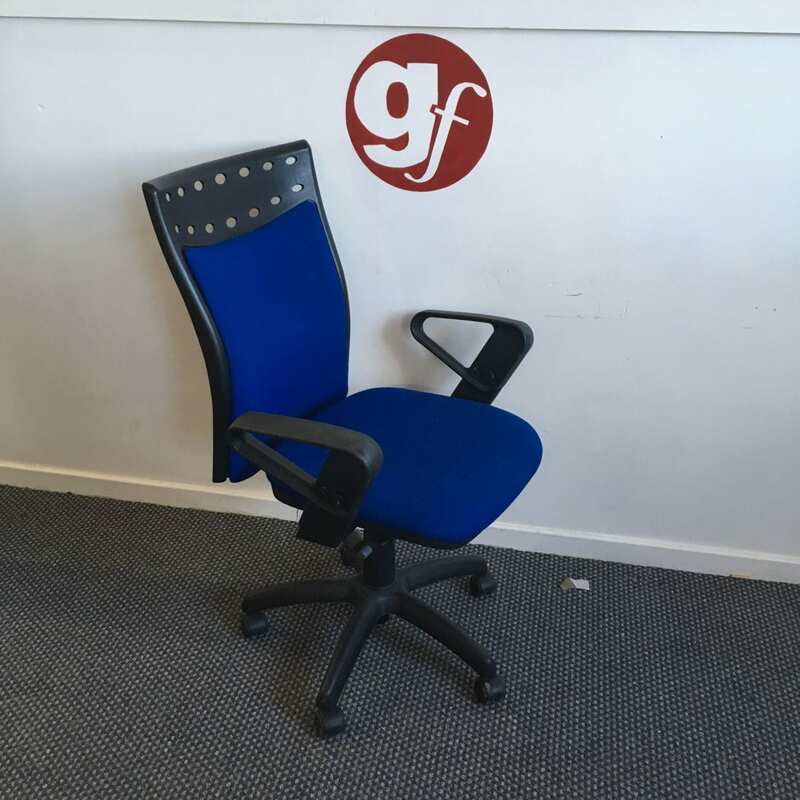 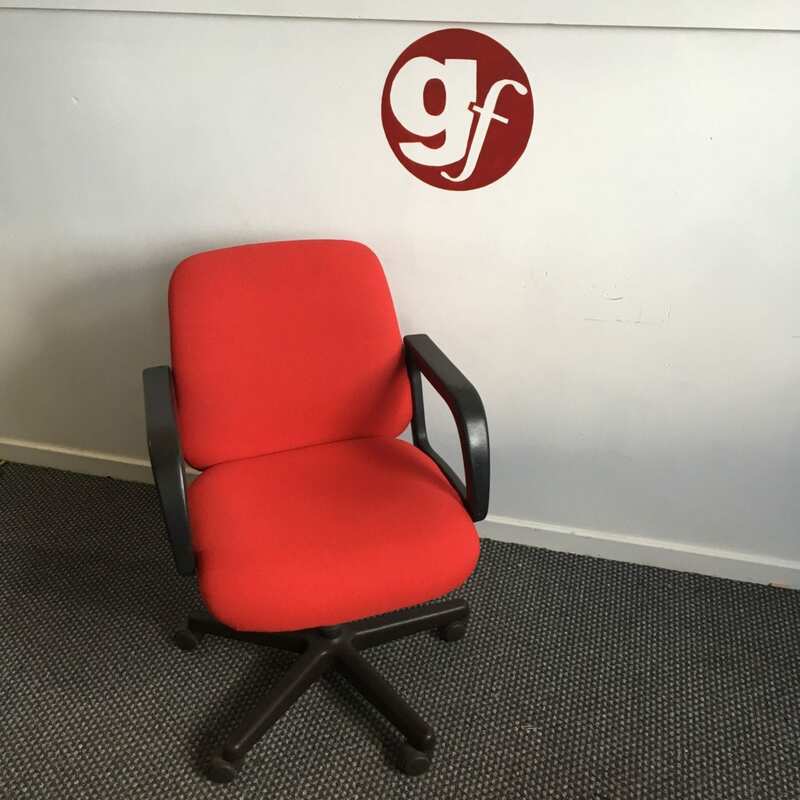 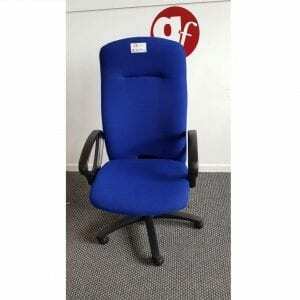 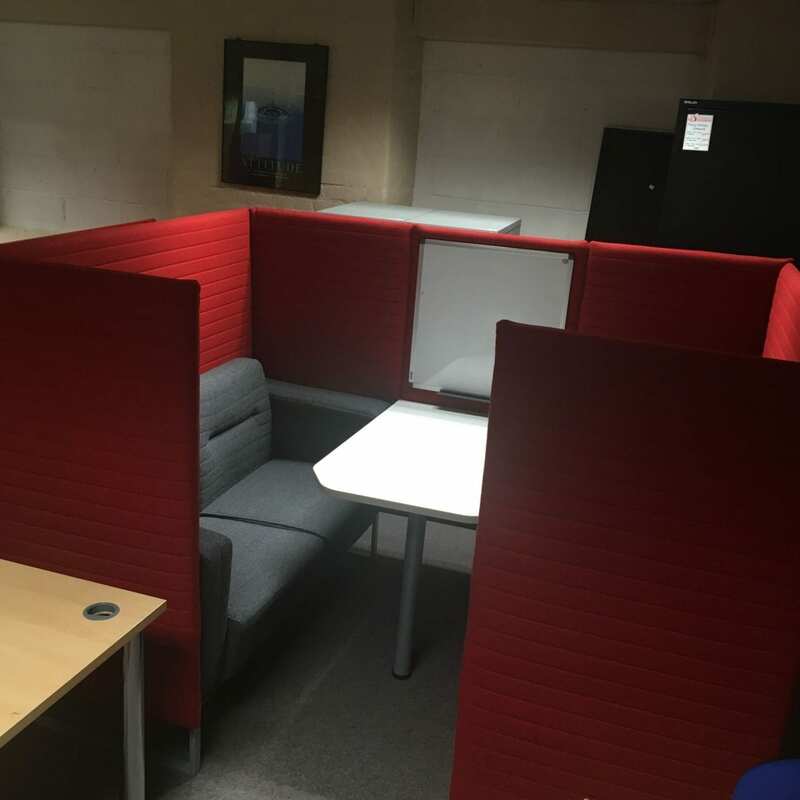 Here at Pennington’s, we can provide used office furniture to help you find the perfect style for your office, at greatly reduced prices. 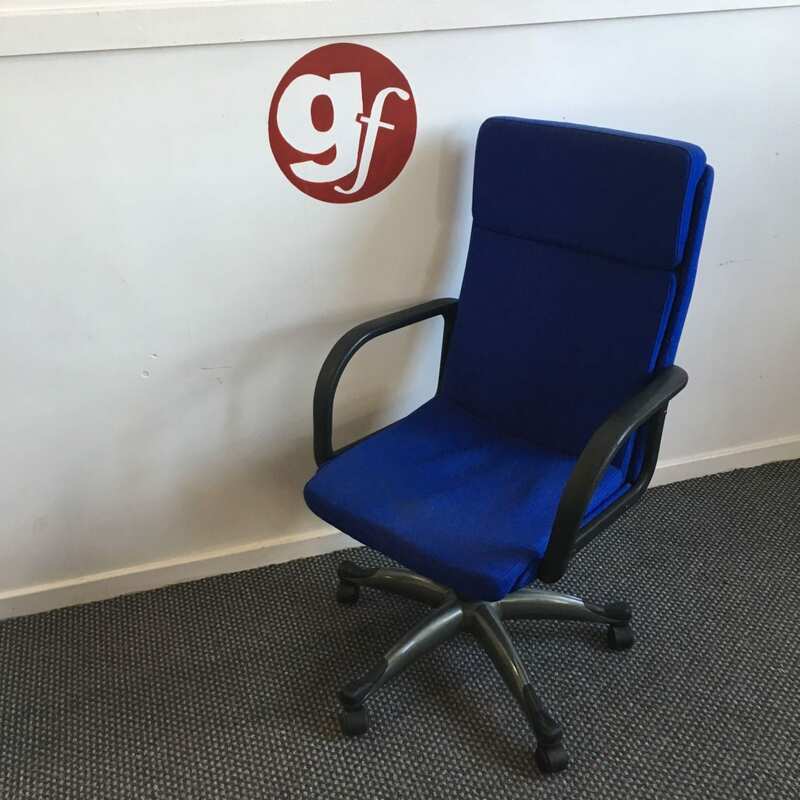 Whatever kind of seating you’re looking for, you can be sure you’ll find it amongst our vast and stylish range. 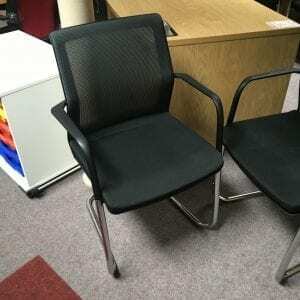 Mesh & Full-Backed Office Chairs. 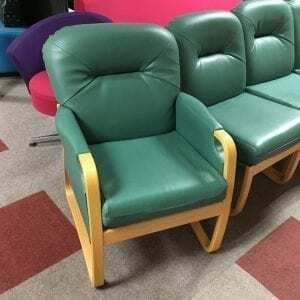 Wooden, Metal and Plastic Bases. 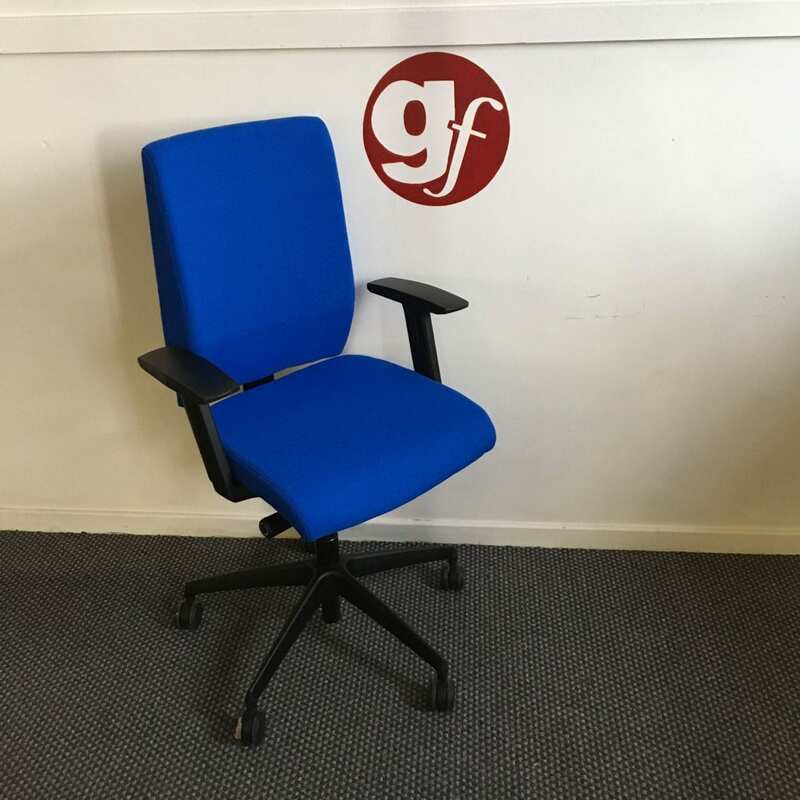 In addition to our wide range of materials and styles, you can also find premium used furniture in a range of colours to ensure that they complement your interior design and brand identity. 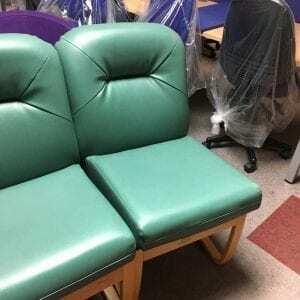 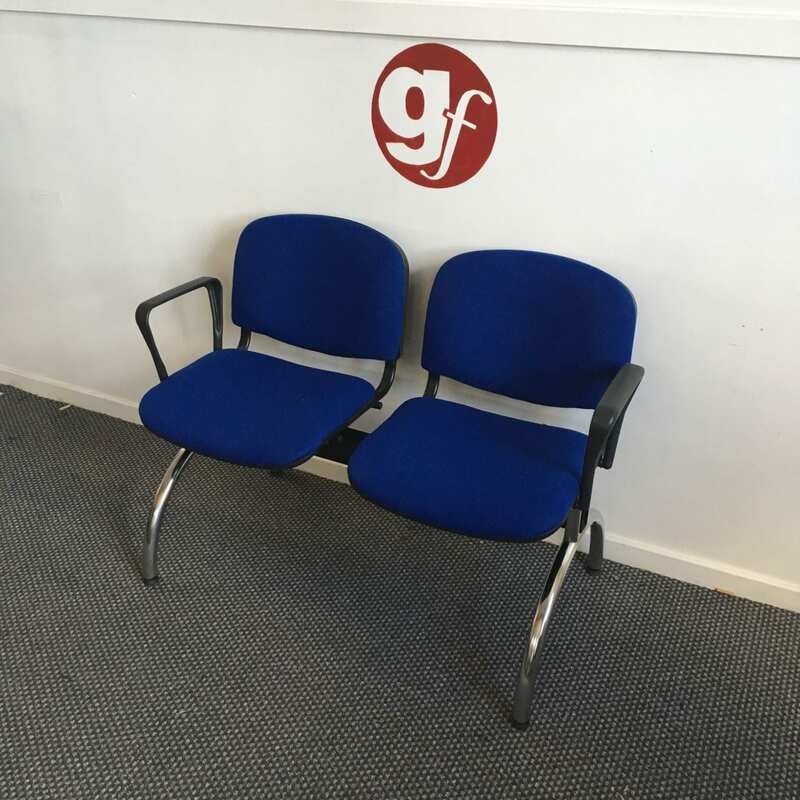 For more information on our range of used seating, don’t hesitate to get in touch with Pennington’s today. 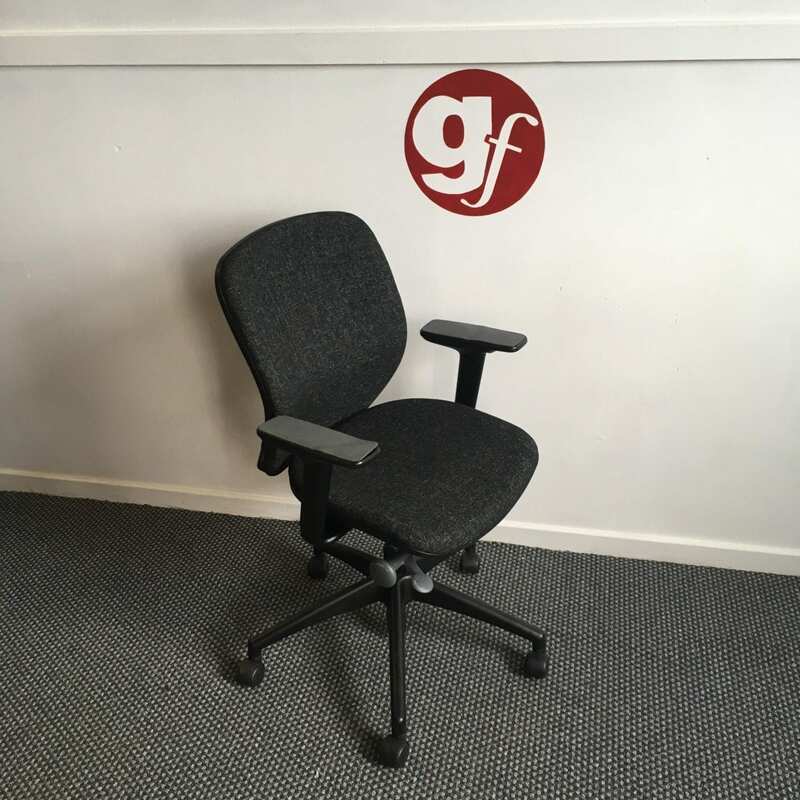 You can reach us directly by calling 0800 688 9018 or email any enquiries to sales@gfpennington.co.uk.